Lost & Found, original play at the first anniversary of hurricane Sandy (2012) Westbeth, Home of the Arts, New York, 2013, dir. by Nancy Gabor. A Very (c) Old Case, Parts 1 and 2, two plays about the never solved murders of Adriaen van der Donck and Cornelis van Tienhoven, in 1654 and 1655, during the rule of the West India Company over the settlement New Amsterdam/Manhattan/New Netherland. 2011. Readings of Part 1 at the LARK Theater in New York, 2011. Mephisto, a new adaptation based on the novel by Klaus Mann, 2005/2006. The Same Sea, a play based on the novel by Amos Oz, 2004. 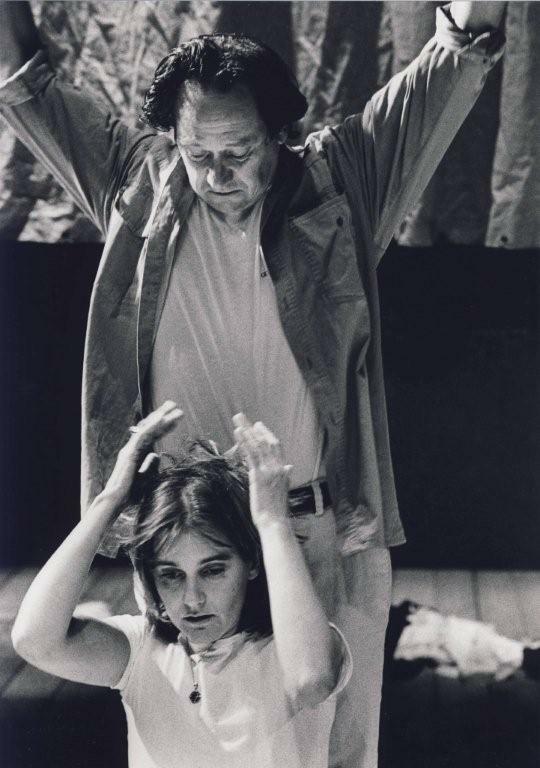 Black Box, a play based on the novel by Amos Oz, 1999. St Louis Blues, libretto for opera by Chiel Meijering, 1995.